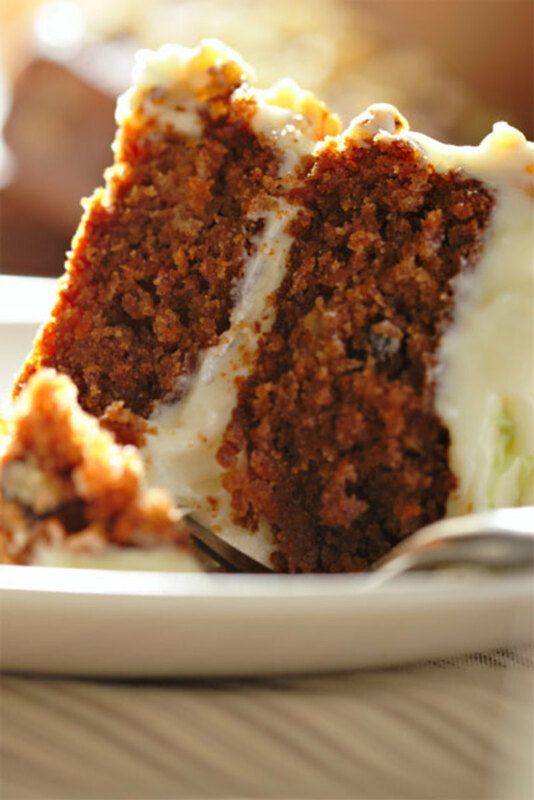 Moist, dark, full of flavor and packed full of fruit and veg, dairy free carrot cake is a king among cakes. 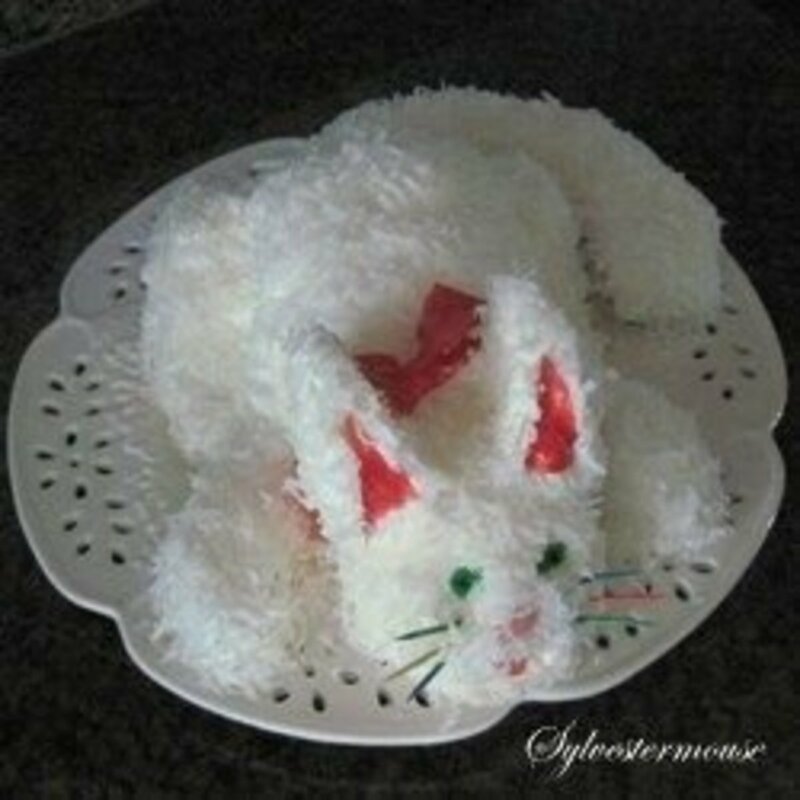 The recipe below can be made as either a single cake or gives enough mixture for 12 cupcakes. As with many recipes there is a certain amount of leeway in the ingredients in that if you don't like mixed fruit then just add raisins or current, or leave them out and add mixed peel, or more carrot. So long as the final weight of the fruit and veg is roughly the same it shouldn't make any difference to the outcome of the cake. You can also play around with the mix of the spices, add more cinnamon or nutmeg, or a touch of allspice for a slightly different flavour. 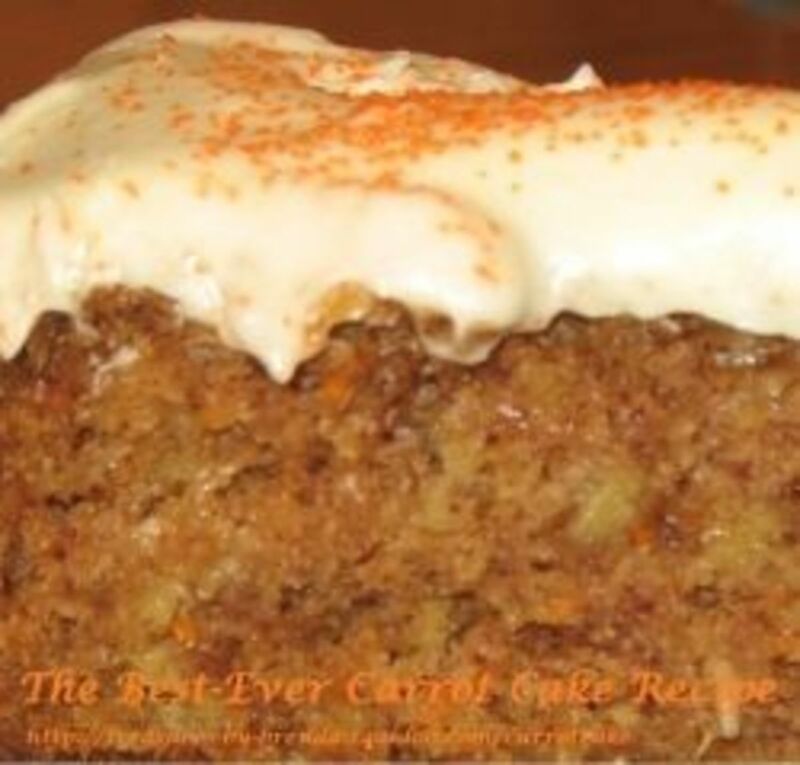 Citrus works well with carrot cake and the grated zest of an orange can add a lovely tang to the finished recipe. This is a recipe you should try, adapt, then try again, unitl you get exactly the result you want. 1. In a large mixing bowl mix the sugar and sunflower oil together using a wooden spoon. 6. Add the flour and baking powder and gently mix until all the flour is incorporated. The mixture should be very soft but not quite runny by this stage. 7. Divide the mixture between the cupcake cases filling each one about half full, certain no more than 3/4 full or they will overspill during cooking. Place in the oven at about 160C for around 25 mins (both cupcakes and if you're baking one single bigger cake). This should give you fairly flat topped cupcakes ready for decorating. If you have problems getting your cupcakes to emerge from the oven with flat tops you can find advice on how to achieve them here. Half the fun of a cupcake or normal cake is what goes on top. 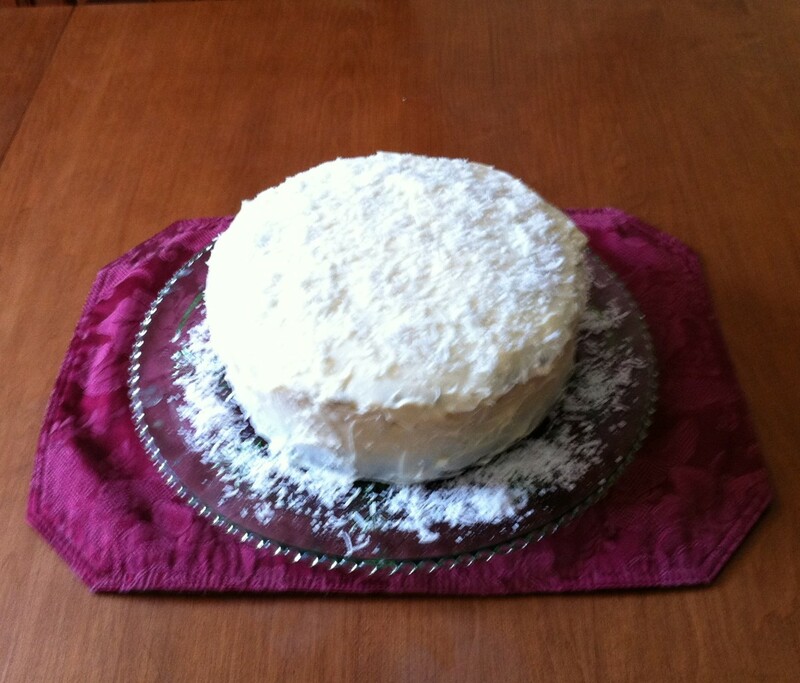 For a dairy free topping try mixing icing sugar with orange juice and drizzling over the top. 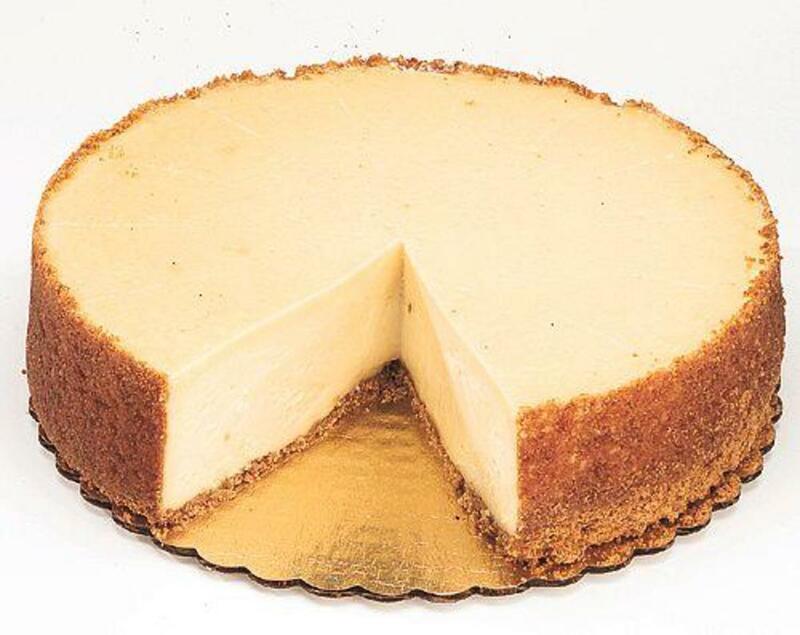 For a more butter-cream like texture mix a soy margarine or white vegetable shortening with icing sugar, adding vanilla or fruit juices for flavouring. 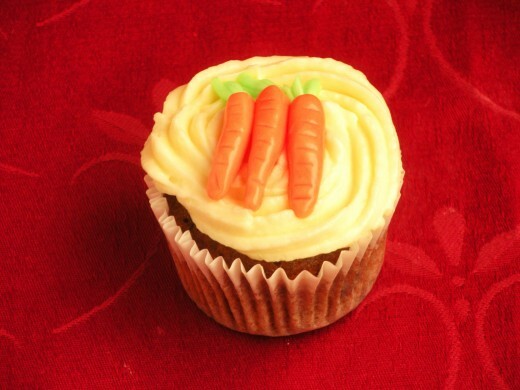 As is carrot cake why not add some cute little sugar paste or marzipan carrots to the top. 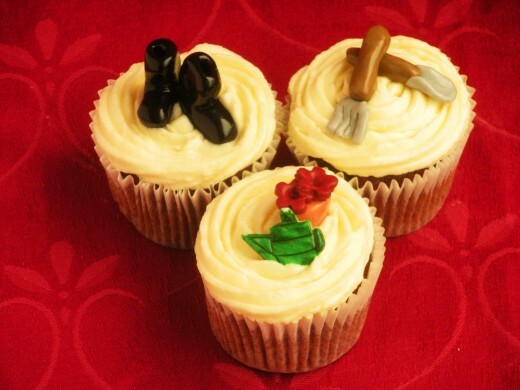 Or theme them like the garden cupcakes shown here. Chocolate sponge cake is one of lifes real pleasures and this simple recipe for chocolate with blueberries and butter-cream is a perfect tea-time treat. Rhubarb muffins are easy to make and very morish, so use this easy rhubarb recipe to make a great teatime treat.